The Exercise Boot is made of tough, durable neoprene. It has a great fit and forms close contact with the lower limb and tendon area to keep dirt and gravel out. 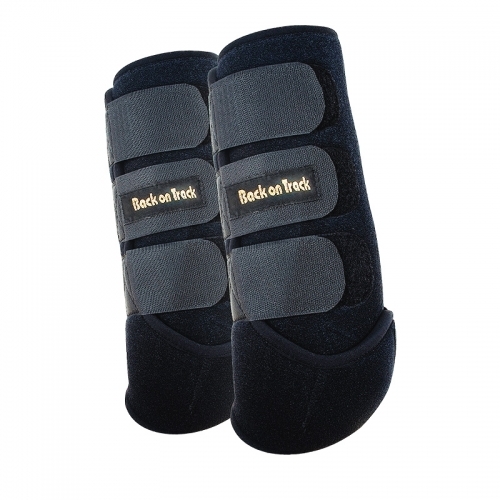 The Exercise Boot is an excellent choice if you want to save the time and bother of applying bandages and wraps.